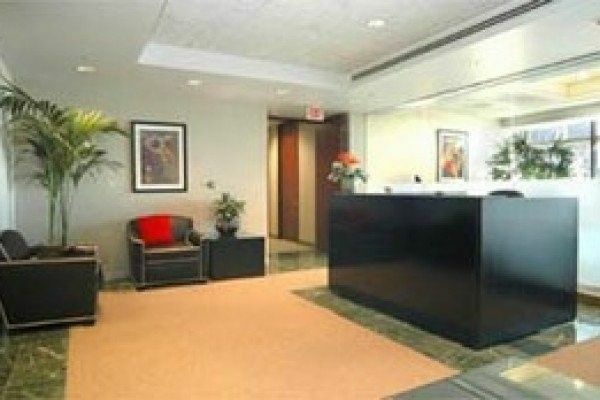 Serviced offices located in an iconic building in Downtown Los Angeles. 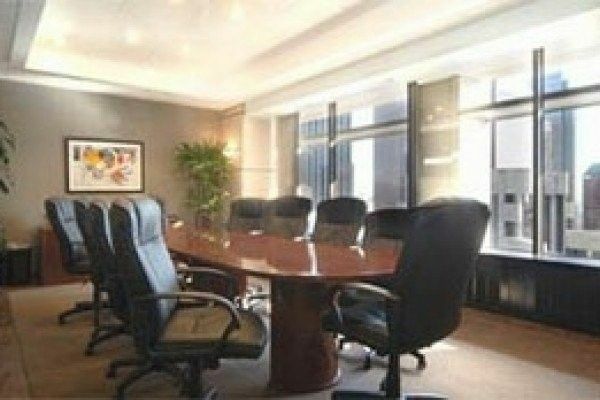 This office space is situated in the heart of the Financial District, the business center offers superb unobstructed views of Hollywood and the City from the 26th and the 27th floor of a 40 story building. The business center is close to many cultural amenities including the Walt Disney Concert Hall, Museum of Contemporary Art, the newly opened Grand Avenue Park, as well as the future Broad Art Museum. The business center boasts a two level retail area with restaurants and shops. 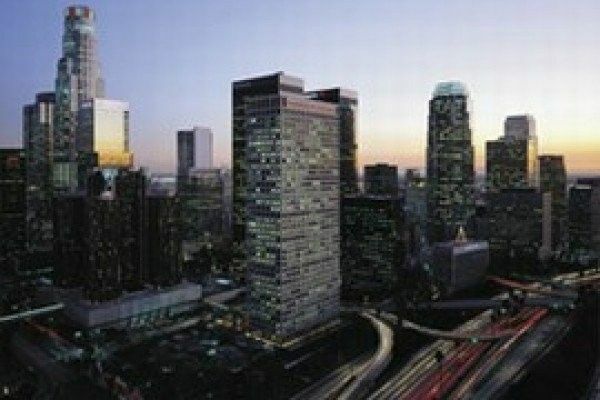 Hotels such as the Marriot and the Bonaventure Hotel are within walking distance over connecting bridges to the business center. The Union Bank Plaza is served by the Metro Rail Red Line and Blue Line with the 7th St/Metro Center as the primary station.